My business can get a piece of that action. That’s many of our responses after hearing that consumers spent $3.45 billion last Cyber Monday. If more consumers are buying online during the holiday season, why can’t my business rock Cyber Monday sales? 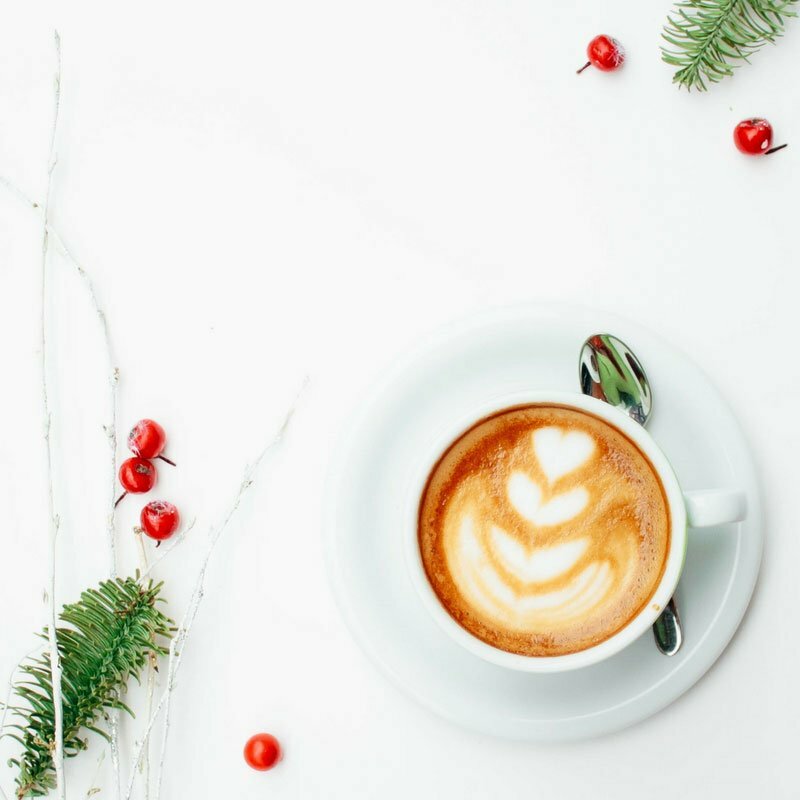 Of course, your business can have awesome sales on Cyber Monday this year but that doesn’t happen just because your ecommerce store is quietly waiting for the droves of customers to flood your site. Customers don’t wake up on Black Friday or Cyber Monday and just stumble onto your site; it only happens because we make it happen and it takes planning, preparation and strategy. And the time to start is today. Here’s a comprehensive guide that will walk you through the process of creating the ultimate online Cyber Monday sales strategy. The evolution away from Black Friday to Cyber Monday isn’t what you would expect. Actually, it’s more of a Cyber Week. Although Black Friday is considered the best in-store shopping day, Black Friday online sales were only $110 million less than Cyber Monday sales in 2016. Both Walmart and Target offered special deals throughout the week which is a departure from trying to create two distinct and separate shopping days: one online and one offline. Stop thinking Cyber Monday and start thinking in terms of an entire Cyber Week. Of course, you can still focus your best discounts on Cyber Monday, but you’ll miss out if you ignore the opportunities during the rest of the week. The bad news is you’re going to have to learn statistics. The good news is that your tech will probably perform most of the calculations for you. You don’t have to learn probabilities, just learn how to understand trends and identify opportunities. Which social media platform is sending the majority of consumers to your ecommerce store? Which of your social media platforms has the best engagement? Where are the majority of your customers joining your email list? What types of email titles are your best performers? What devices (mobile, tablet or desktop) do your customers use to make sales? You can easily track all this data through your ecommerce platform, Google Analytics, email management service and your own sales records. The idea is to see what works best for you and identify your biggest opportunities. 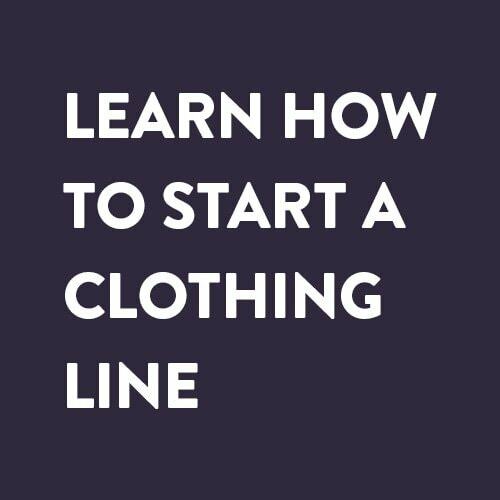 It will take some time (if you’re not already doing this – which you should be!) but it will be worth it. 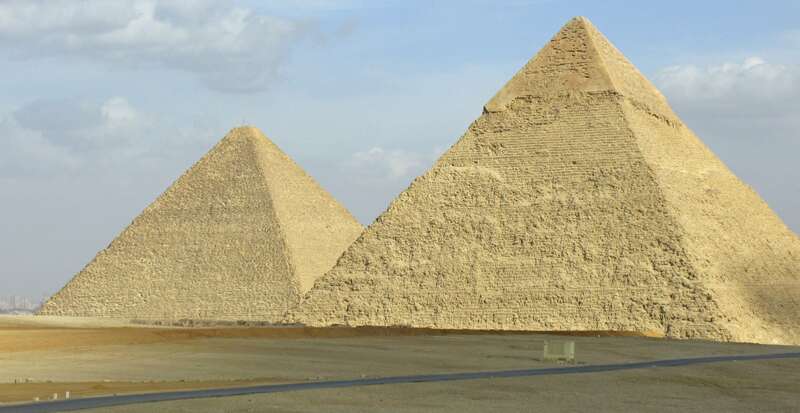 One of my favorite business metaphors is about the pyramids. The only reason they are standing after all this time is because they have a strong foundation. It’s the exact same thing in business. Your business will succeed or fail depending on the strength of your foundation. Here are a few parts of your foundation to analyze before you create your Cyber Week plan. People are incredibly impatient. In fact, 40% of consumers will click away from a website if it takes more than three seconds to load. Sure, some will stick around because they really want your product but to achieve record breaking profits during Cyber Week you’ll need to go through your entire site and test every aspect. Never give customers a reason to spend their money someplace else. Many ecommerce platforms offer an abandoned cart recovery feature. If yours doesn’t, either find software that does this for you or switch ecommerce platforms – it’s that important. Business Insider’s Andrew Meola explains that the “mobile shopping experience is a nightmare”. Yet, mobile commerce is growing and is expected to grow every year. Technology will improve and the shopping experience will be easier. But for now, you can add a buy now button which give users a one-click option that works well on mobile devices. The only way for your amazing Cyber Week email marketing campaign to work is to build up your email list now. Your social media followers are important, but your email list is gold. Do some A/B testing now to figure out the best way to sign up subscribers and focus on doubling your list by November. The way people buy products online is always changing. Many retailers have found success not only by selling from their website but offering additional sales opportunities on various social media platforms. You can also add a shop section to your Facebook page. Check out which platforms offer sales opportunities and choose the ones that work with your business. Your business is unique and your foundation will be different than anyone else’s. Take a look at how each of the systems your business is built on works. Test them and see what can be improved. You don’t want to flood your site with customers who want to buy your product but run into some technical snag along the way. One test on a popular auction website showed that increasing pictures from 250 pixels to 350 pixels enticed “63% more visitors to click to start the bidding process. Even better, a whopping 329% more visitors who started bidding actually filled out all the online forms required to place a bid.” Simply make your pictures bigger (within reason) so that they are easy to view on any device. If you have a strong following on visual mediums such as Facebook, Instagram, Pinterest or Snapchat, you can incorporate user generated photos and videos into your marketing campaigns. 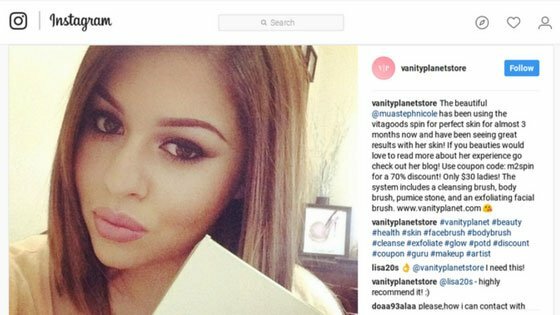 Vanity Planet asks customers to post photos on Instagram with the hashtag #VPBeauty. Vanity Planet also allows Instagram users to checkout from that page and the combination of the hashtag and customer photos increased checkouts by 24%! Obviously, customers can’t physically touch an item before they buy it online. They can’t pick it up or feel how soft the material is, the only thing they can do is look at a picture. 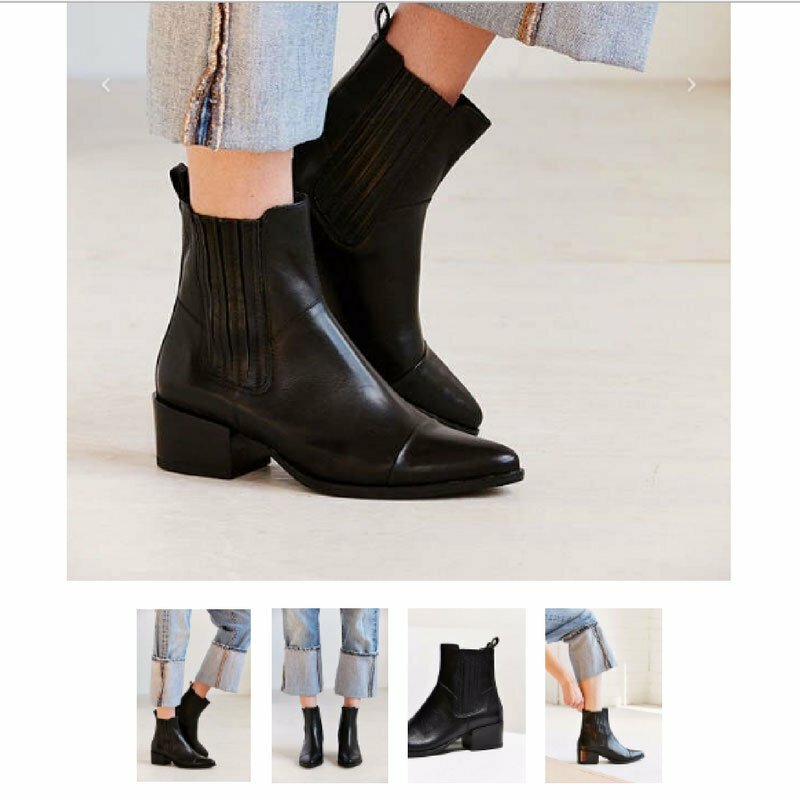 Because of this, ecommerce product photos have to draw customers in and make them want to buy the product and that means showing customers images of the product from as many angles as possible. You want your visuals to tell a story. 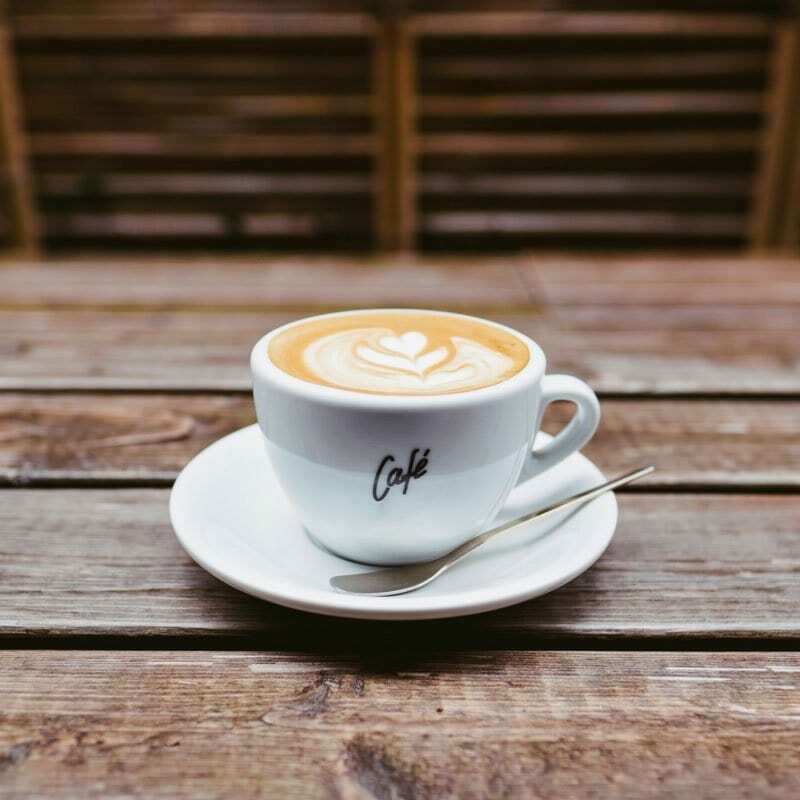 Using a gourmet coffee ecommerce store as an example, don’t just show a cup of coffee in the product photo, use a picture of someone enjoying the coffee! Adding people into your visuals is one way to increase conversions and sales. One art company changed illustrated pictures of artist to actual pictures of the artist and conversions increased by 95 percent! Another business redesigned their landing page and replaced text with a picture of one of their actual customers. That increased conversions by over 100 percent! Each business will have a marketing budget that may or may not include new photo shoots. Do what you can to make your pictures stand out on every platforms, including your website, social media profiles and posts. Use stock pictures if you must, but make sure they don’t look like stock photos. Always remember that your pictures may be your first opportunity to make a good first impression, so choose each one carefully. People are getting very comfortable with online holiday shopping, they know that if they search around the web they will find the absolute best deals available. If your ecommerce store can’t deliver an outstanding sale, consumers will click someplace else. It’s the time to pull out all the stops and create a shopping experience that no customer can resist. It’s the time to give customers exactly what they have come to expect from Cyber Week. Some consumers like to browse and some consumers just want to be told what their traveling hippie aunt would really love for Christmas or what their father-in-law may like for his garden or even which toys are appropriate for kids between 5-7 years old. I don’t even know what each of these categories mean but these guides would make it very easy to buy an amazing gift for any free-spirited friend and that’s the point. Make it easy for someone who doesn’t know a lot about your products to buy the right gift. Here’s where your awesome research comes in handy. You already know what your biggest sellers are and you know what products have the biggest profit margins. Choose something that you know is an easy draw but don’t make it your best seller because you’ll already be selling that product. Make it something that drives people to your site and invites them to stick around and shop some more. One of the best things about Cyber Week is you don’t have to be a traditional retailer to increase sales. Currclick is a digital homeschool curriculum site that sells a huge variety of downloads. 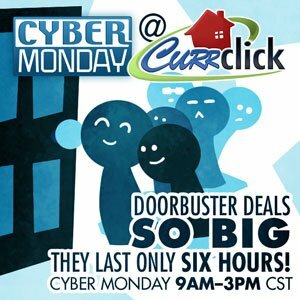 Why not jump on the Cyber Monday bandwagon? Their customers are already shopping online and will happily take advantage of any sale they stumble upon, even if it’s not your typical gift item. Shipping is probably the make it or break it issue for many online shoppers. 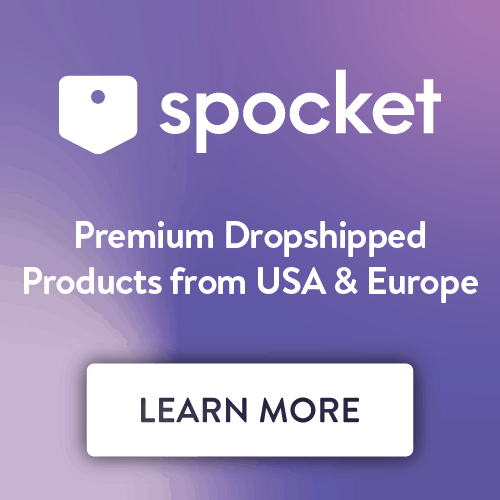 They know many retailers will offer free shipping and may not even give your shop a chance if you don’t entice them with an amazing shipping deal. 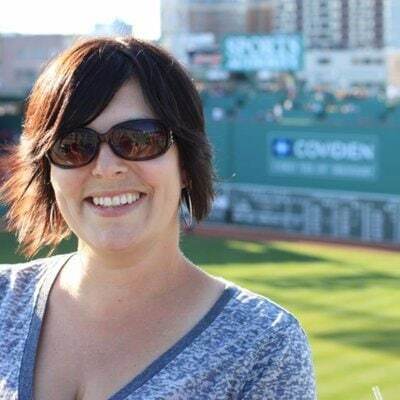 Kissmetrics’s Sherice Jacob explains the importance of free shipping: “Time and time again, shoppers say that this factor over all others compels them to order.” Outdoor merchant L.L. Bean has a policy of free shipping on every order along with a no questions asked return policy. This makes L.L. Bean an ideal online shopping experience for consumers. But free shipping just isn’t possible for some merchants. Depending on your pricing structure, overall shipping costs and location, free shipping may be too costly for your business. Yet, there is still a way to offer a shipping deal. Instead of a flat free-shipping policy, try offering free shipping when the customer spends a certain amount of money. You can also try adding a progress bar in their shopping cart that shows how much they have in their cart and how much they need to reach the free shipping threshold. There are a lot of ways that online merchants can get their customers to buy a little bit more. 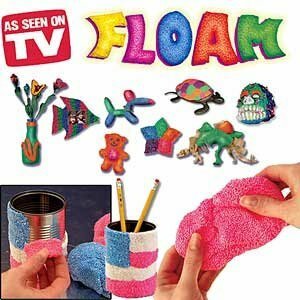 Maybe offer to increase the size of the order (that’s how I ended up with buckets of Floam) or you could offer a discount on a product that complements their initial purchase. Amazon does this perfectly with their “Frequently Bought Together” options. Native Remedies, a homeopathic store for both people and pets, offers specials like “Buy 2 Get 1 Free”. They also offer bundles with additional savings and coupon codes for loyal customers. Take a look at your previous sales offers and if they met customer’s expectations or completely bombed (both are good information to know). 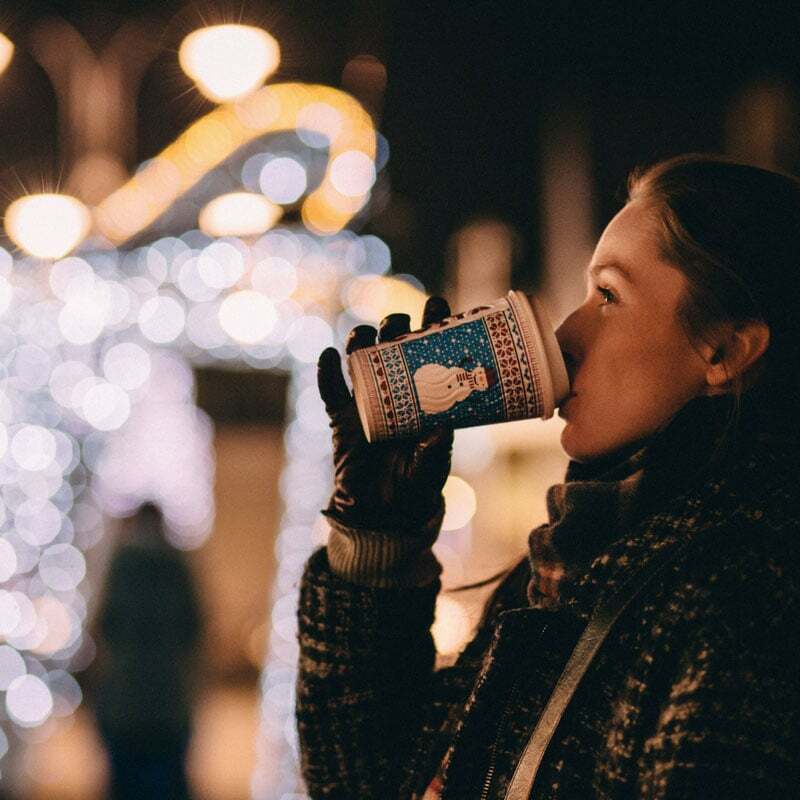 Design a Cyber Week plan that can be quickly executed: you want to be ready to go with teases, leads and sales promotions before Black Friday, not scrambling to put together an offer after Thanksgiving dinner. Sometimes you walk into an amazing opportunity but simply finding success during Cyber Week isn’t one of them. 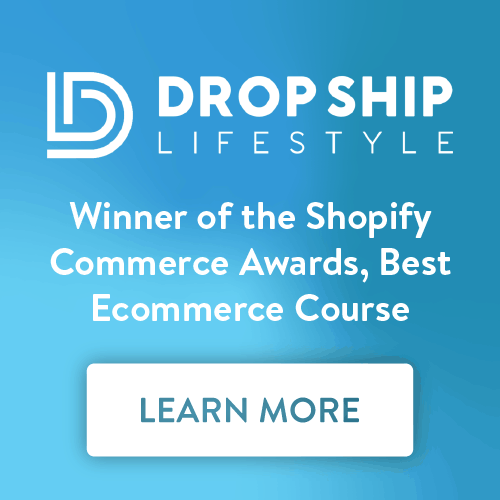 Sure, you may make some sales on Cyber Monday because you have an online store and people are shopping but that’s really wasting the opportunity that’s uniquely ecommerce-based. Don’t be intimidated by Amazon’s success. Instead of trying to fight a losing battle, simply shift your focus to a game you can win. And you can absolutely dominate online sales with the right strategy. Adopt the mindset that you’re creating your own opportunities. You’re staking your claim on the billions made during Cyber Week. It doesn’t matter what industry you’re in, or what you sell. There’s a market for your product. All you need to do is create the pathway that finds consumers and brings them to your site in November. Liesha's a freelancer by day and Kyokushin Black Belt by night. A late-blooming academic, she's happiest teaching business at UoPeople. Liesha's the author of Killing Rapunzel: Learning How to Save Yourself Through Determination, Grit, and Self-Employment (her mother hates the title - but it's a metaphor mom!). She talks business at Microbusiness Essentials and everything else on Twitter.